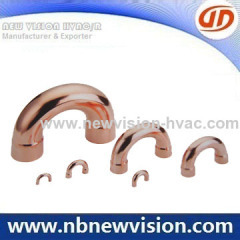 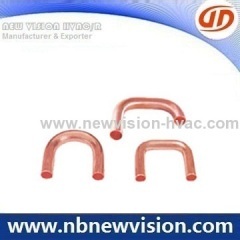 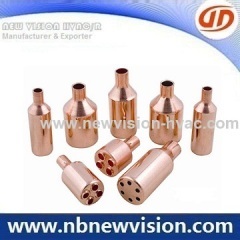 Professional manufacturer in air conditioner copper fittings, like Copper U Bends, copper return bend, top open bend, side open bend, copper heater, copper heator, copper tripod, copper cross over bend as well a/c cu fittings etc. 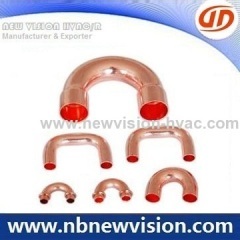 We offer kinds of wall thickness - copper pipe fittings like copper u bend & c bend, tripod, cross over bend fittings as well aluminium return bends. 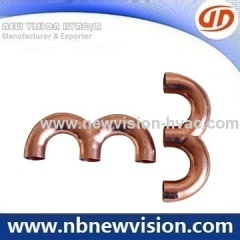 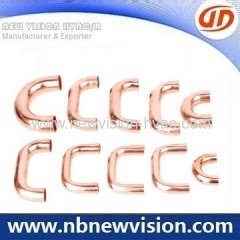 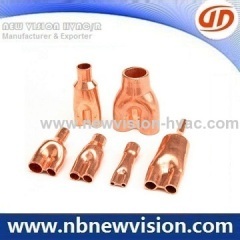 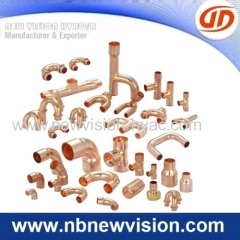 Offering kinds of copper crossover Bend Fittings for plumbing, heat exchanger, fan coils - evaporator & condenser. 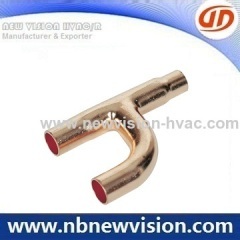 EN 1254-1 & ASME B16.22 Standard. 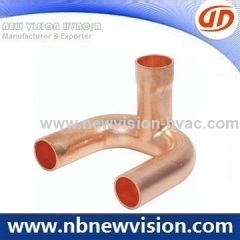 A professional manufacturer & exporter of air conditioner copper pipe fitting, like copper return bend and h bends, used for a/c heat exchanger coils. 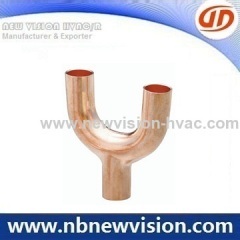 A professional manufactuer and exporter of air conditioner copper fittings, used for a/c coils like condenser, evaporator and heat exchanger etc. 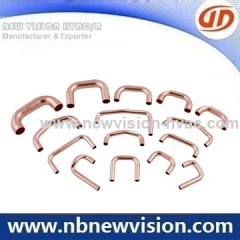 A professional manufacturer & exporter of copper return bends and copper u bend fittings for your coils manufacturing needs, brazing rings available. 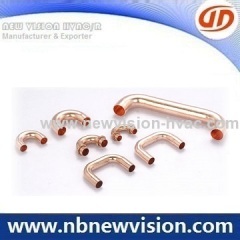 Group of Copper U Bend has been presented above, want more	Copper U Bend and Copper U Bends, Copper Return Bend, Copper Return Bends, Please Contact Us.